Since the company's founding in 1968, Ranger® Boats have been a top choice for serious bass fishermen. 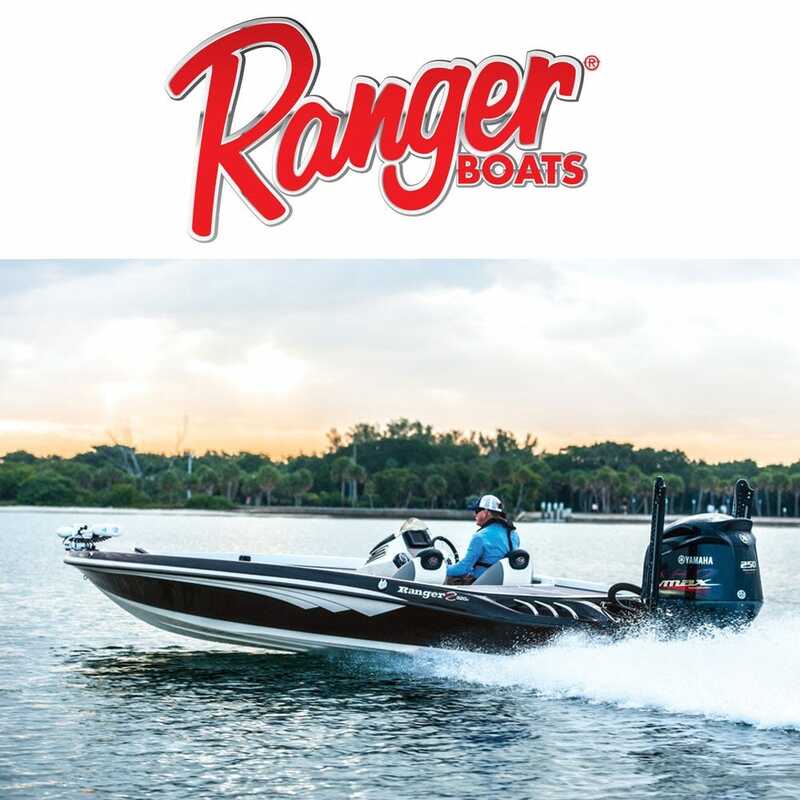 Today, Ranger Boats continues its commitment to building the highest-quality, strongest-performing boats on the water, with acclaimed models and series in the bass, multi-species, fish ‘n’ play, saltwater, waterfowl utility and pontoon boat segments. Great Lakes Skipper is proud to carry genuine OEM Ranger parts. We have Ranger switches, lights, dash panels, ladders, gauges, and many more original Ranger Boats parts at prices you'll love.